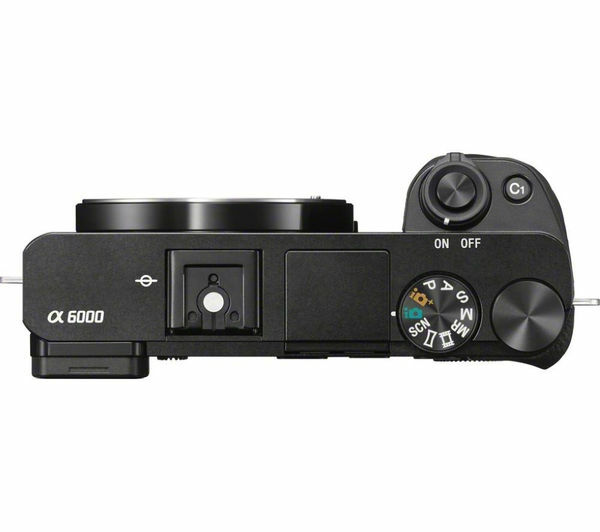 With incredibly quick autofocus at 0.06 seconds, the a6000 is one of the fastest performing cameras for AF on the market. 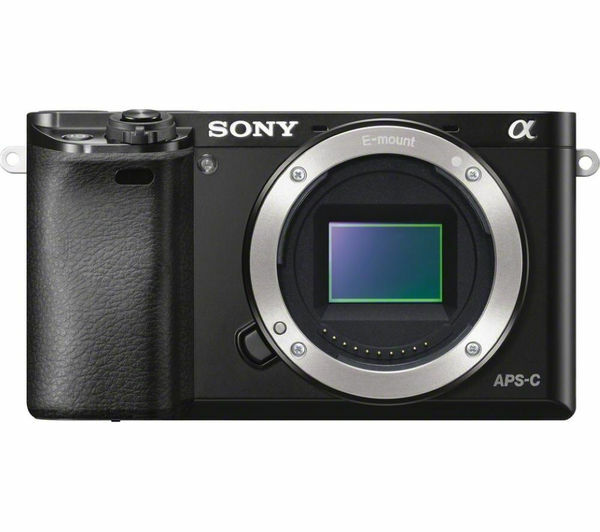 You're assured of blur-free results thanks to the 11 fps continuous shooting mode and you can manually focus the camera if you prefer more control. 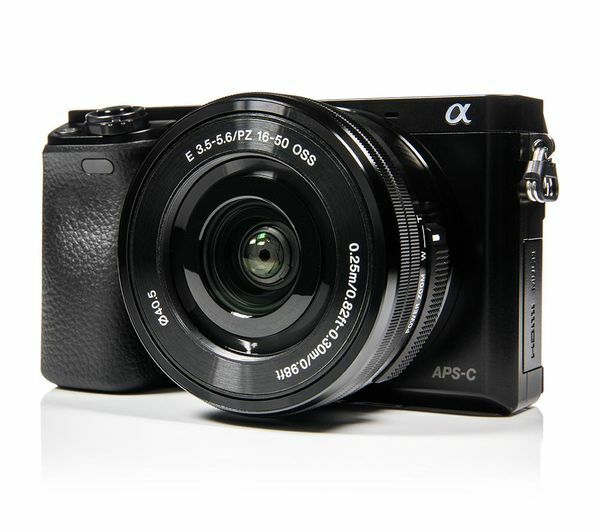 This interchangeable lens camera achieves such rapid image capture using 179-point focusing and high-speed, high-precision contrast-detection autofocus. 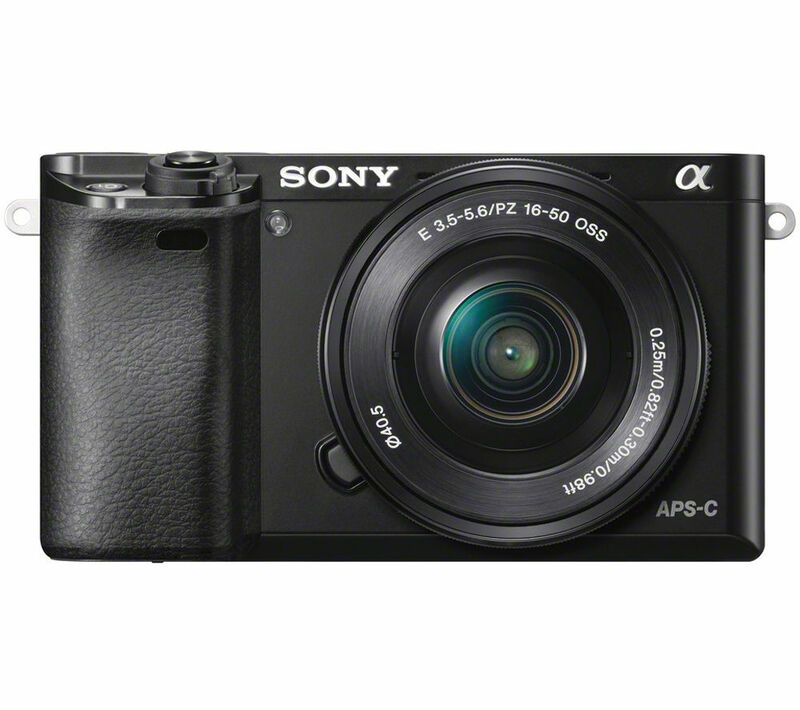 You're sure to achieve all manner of eye-catching results as the a6000 comes with a 16-50 mm f/3.5-5.6 zoom lens with optical image stabilisation. 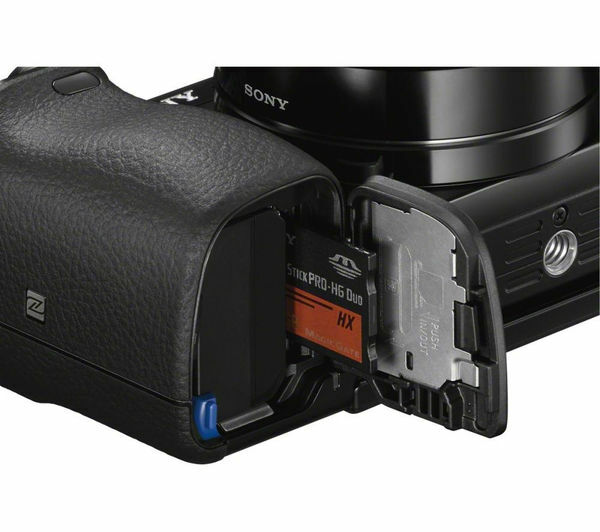 Shoot great close-ups or scenery with this versatile lens. 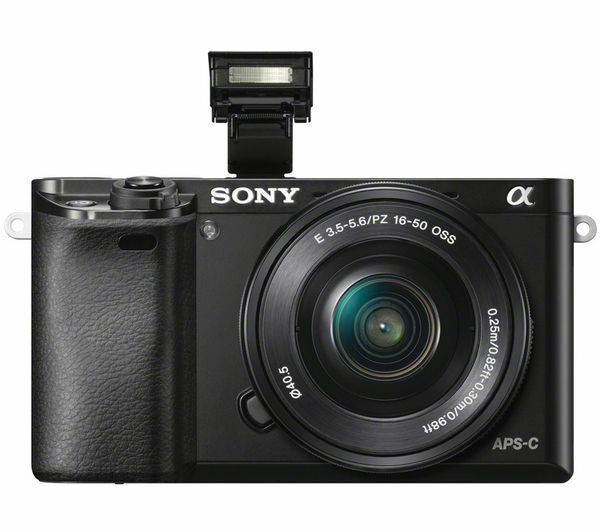 The Sony a6000 comes with a range of scene modes to make creative shooting more achievable and rewarding. 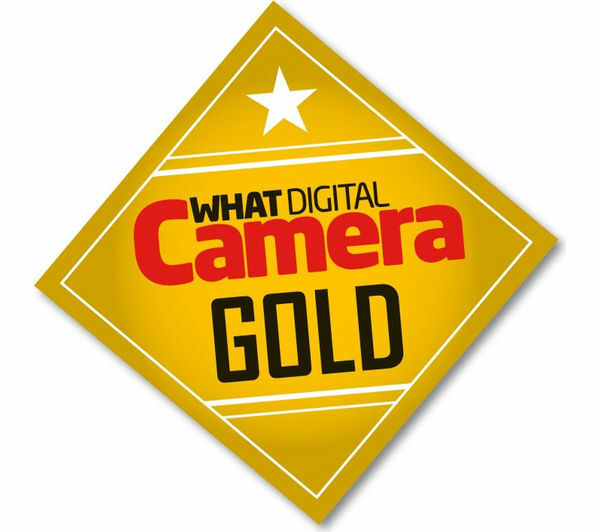 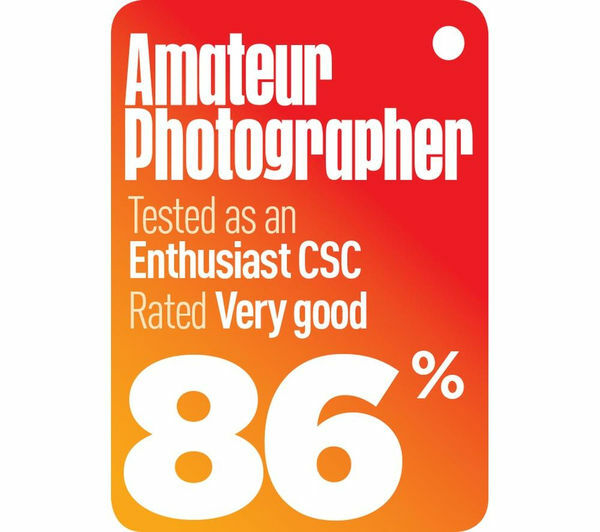 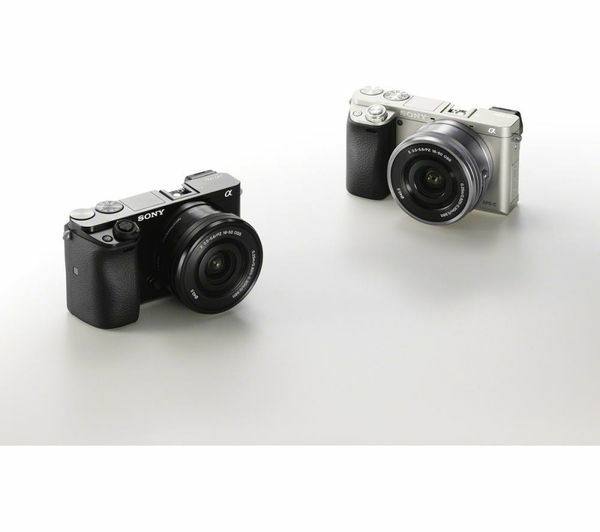 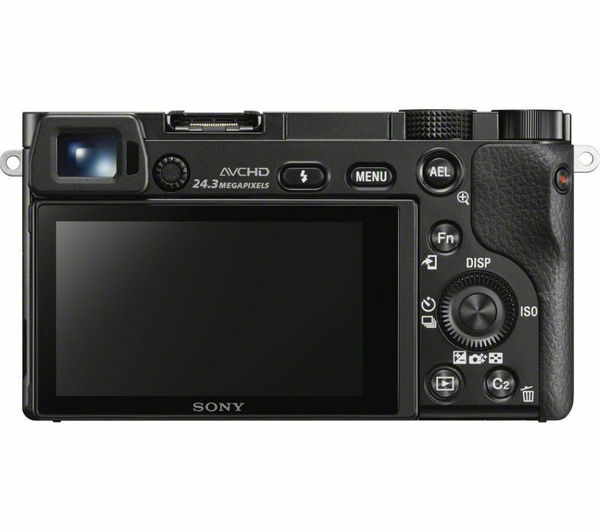 Superior Auto and Intelligent Auto modes allow you to simply point and shoot to achieve great results. 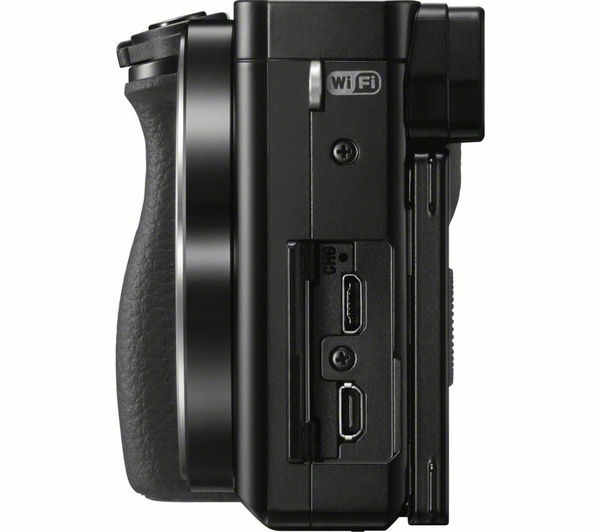 You can also set the camera to full manual mode, letting you take control of exposure, aperture, white balance and more. 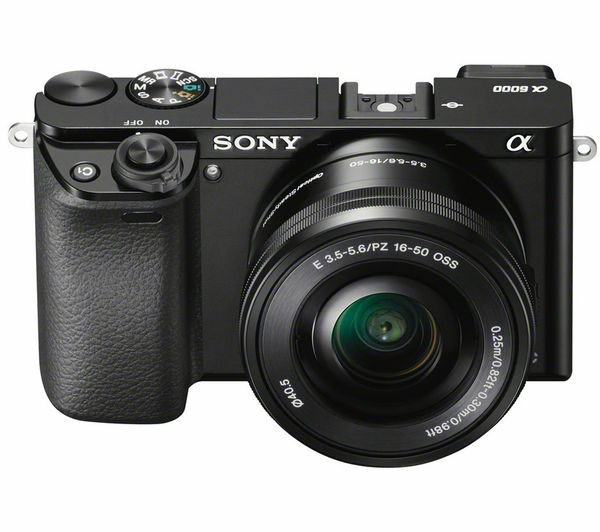 The a6000 comes equipped with a 24.3 megapixel Exmor CMOS image sensor that captures striking detail and rich tones - this is the same size sensor as found in most DSLRs. 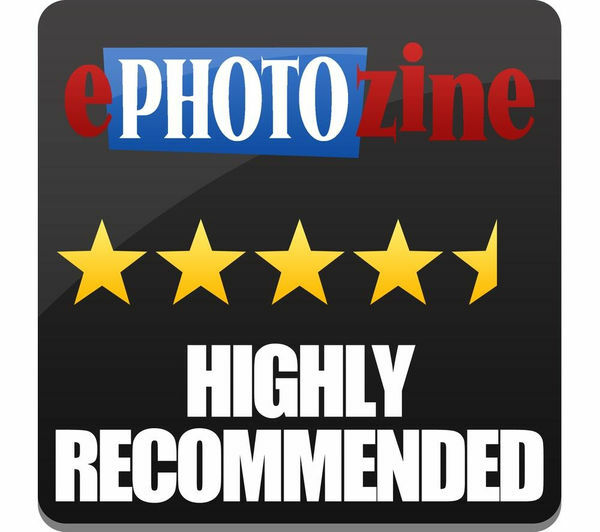 This premium sensor has been teamed with a rapid BIONZ X image processing engine that realistically recreates textures and colours, so that your photos look just the way as they are seen with the naked eye. 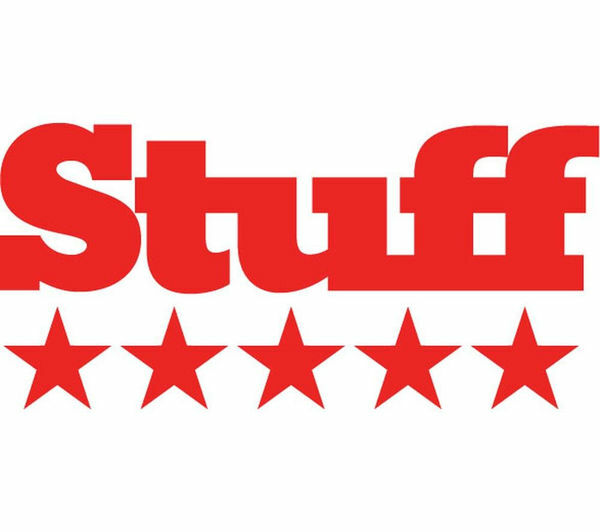 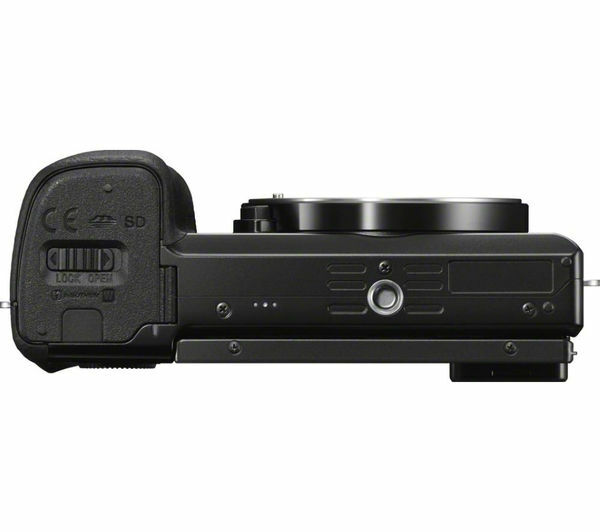 An ISO range of 100 to 25,600 ensures great flexibility and performance, even at dusk or in low lit conditions. 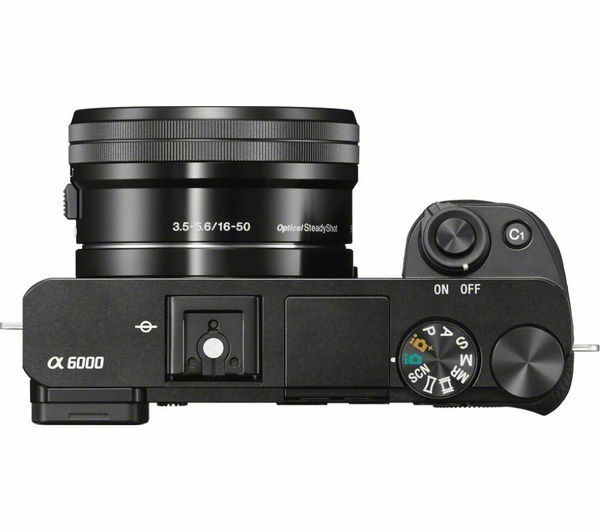 The Sony Alpha 6000 benefits from DSLR-style operation and functionality, and includes an intuitive control dial, a viewfinder and a hot-shoe adapter. 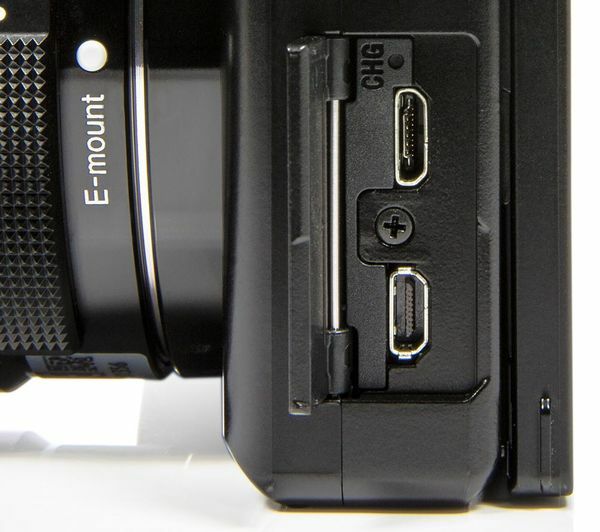 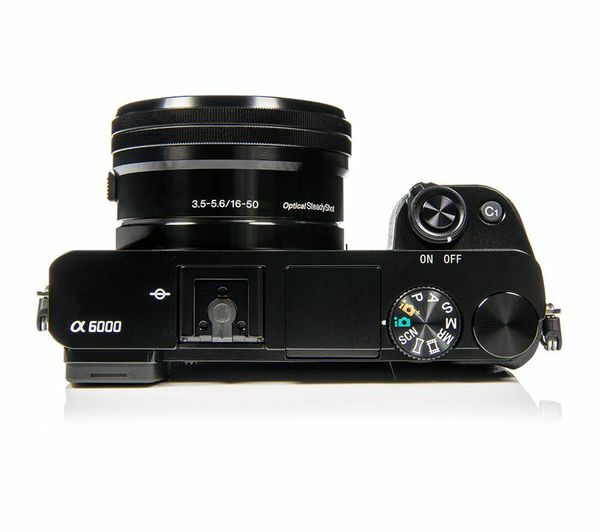 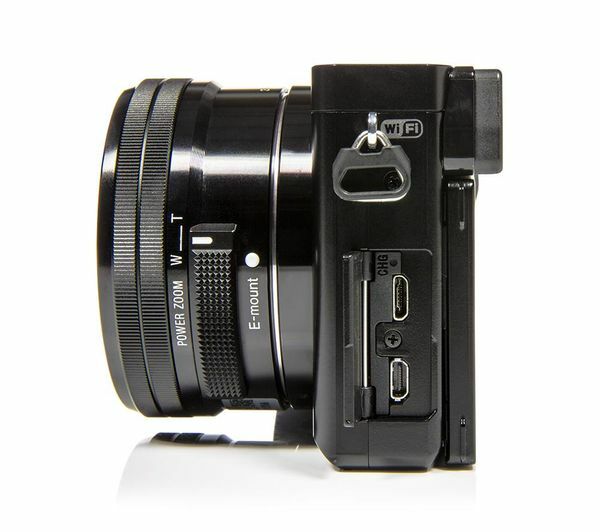 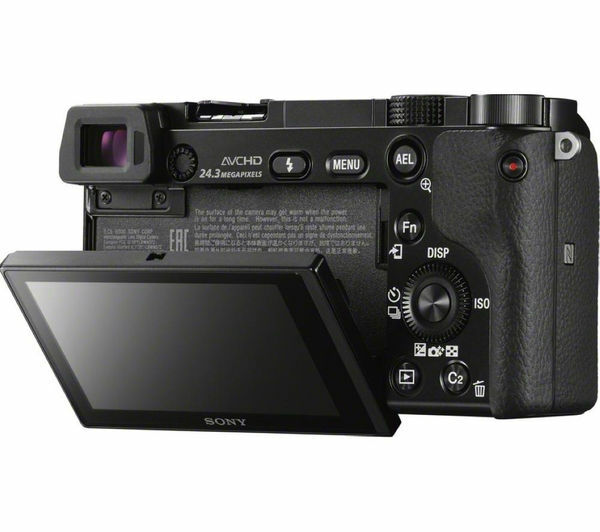 The compact system camera also plays host to a built-in flash and tilting LCD screen that makes light work of taking photos at unique angles. 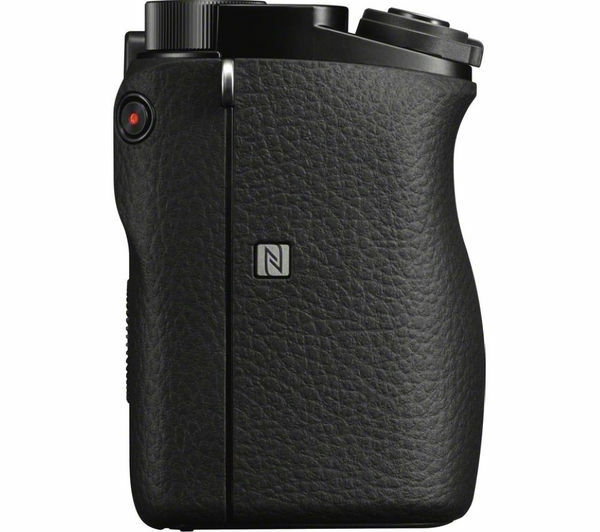 The OLED Tru-Finder electronic viewfinder boasts high contrast and resolution, making it easy to frame shots accurately and naturally. 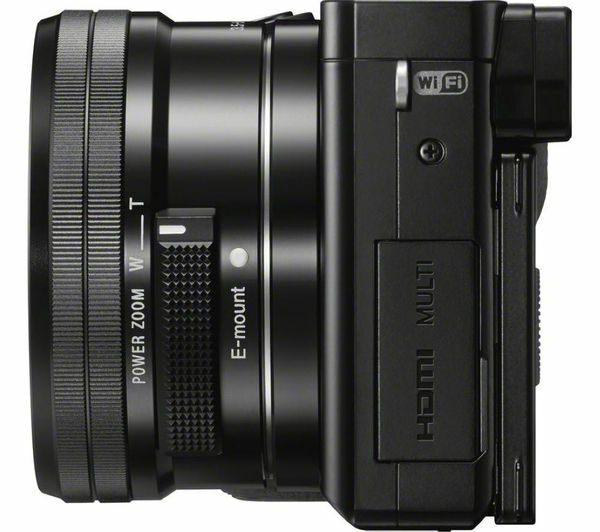 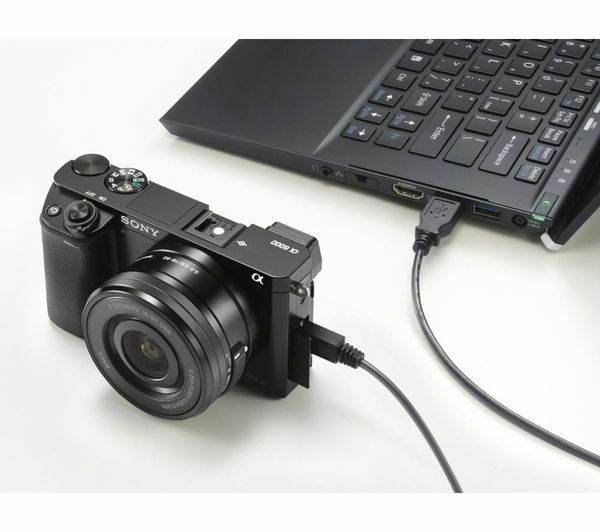 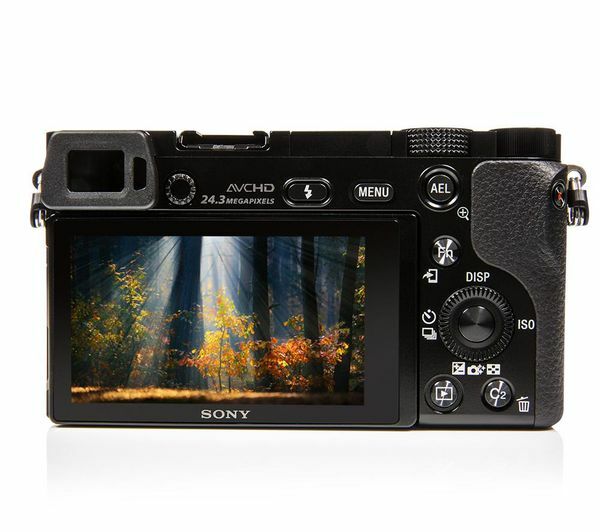 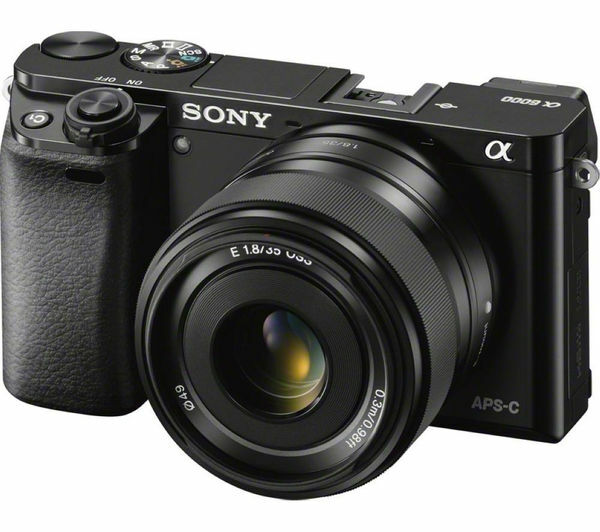 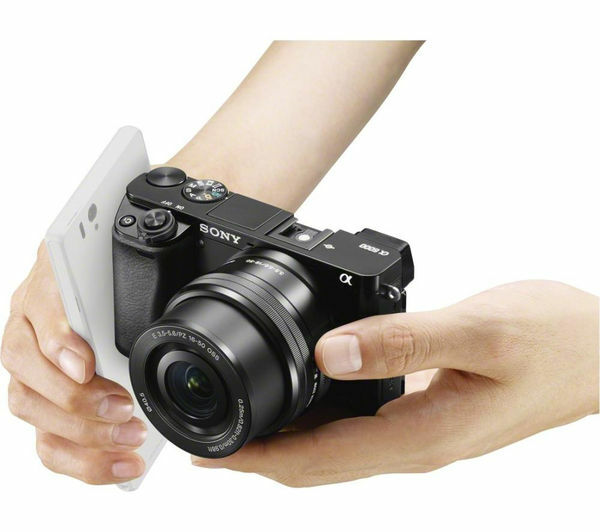 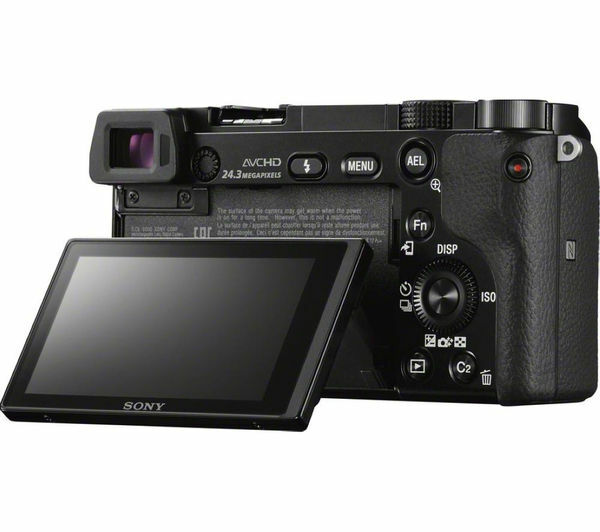 The Sony a6000 features a selection of advanced connections including NFC and WiFi. 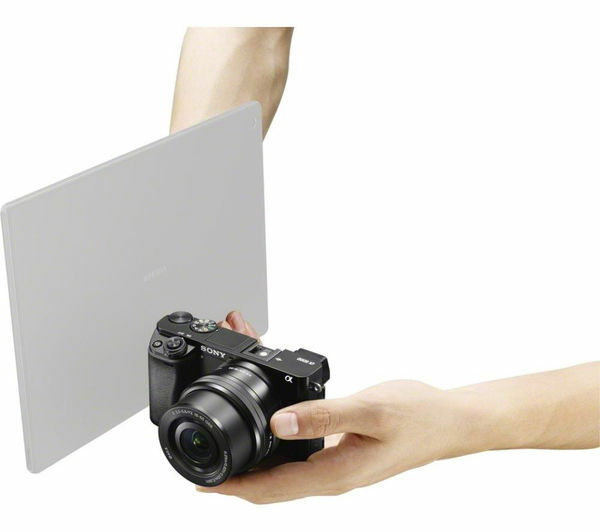 With Near Field Communication you can send your latest photos and videos to your NFC-enabled devices in just one touch. 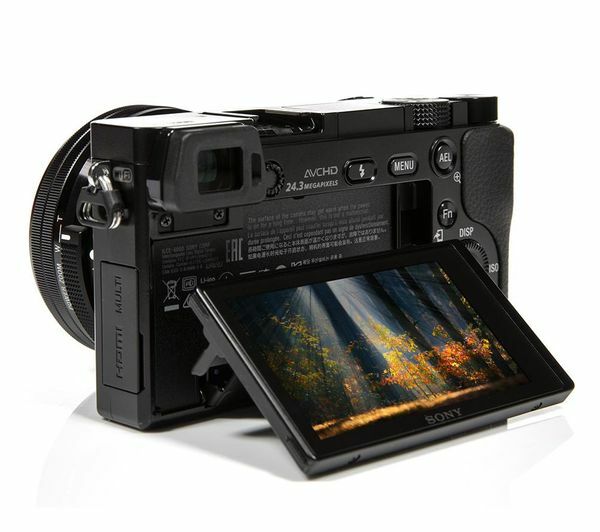 You can even use your phone or tablet as a convenient remote control for the camera.